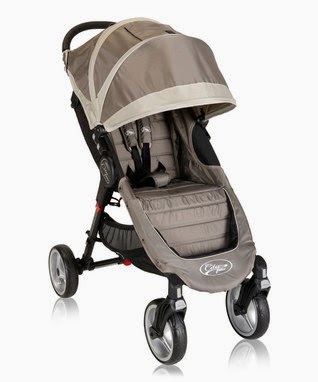 Save $75 of the Baby Jogger City Mini from Zulily! Currently available in Sand or Black priced at $184.99 (reg $260). 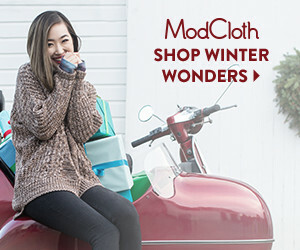 New to Zulily? 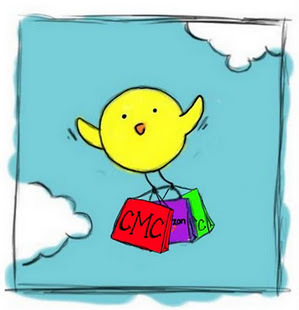 Pop over and join for free here. 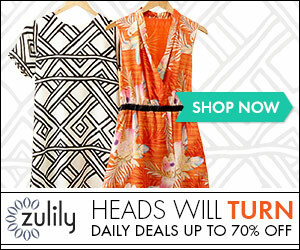 If you've shopped Zulily previously see the sale directly from Zulily here.